Years ago, I created a skin moisturizing compound almost by accident, which healed and protected the skin from nature's harshest elements! After years of refinement with family and friends, the decision was made to produce the "original" skin moisturizer for everyone to enjoy! Professionally, our careers in pharmaceutical research & development and law has a special place in our lives, but without a doubt family, the outdoor lifestyle, living green, and fitness is the most important. So, with the goal of creating a brand, my wife and I settled on what was fun, sounded cool to our kids, and the name Jiuji Isle™ became a reality! 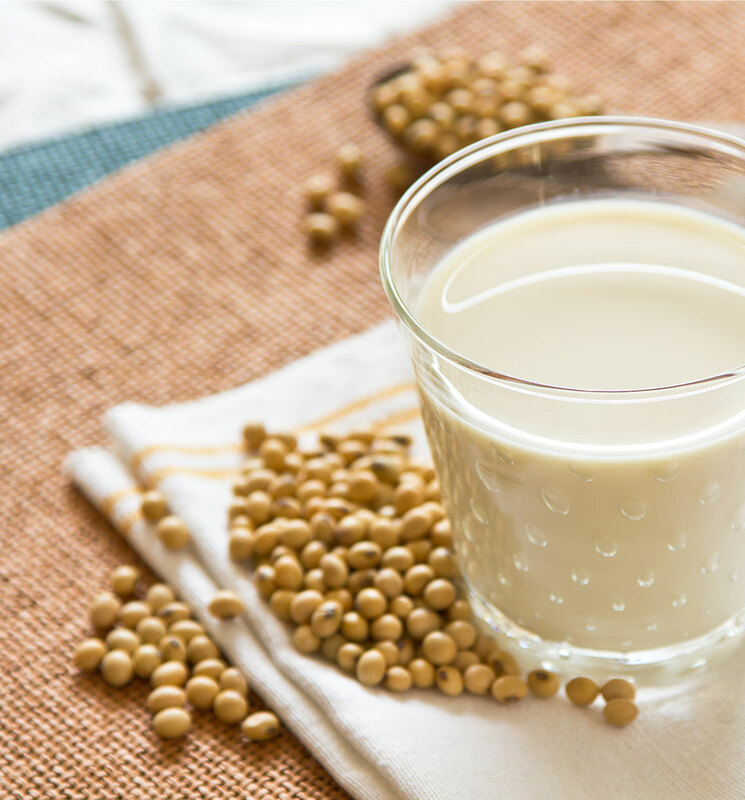 As a brand name, Jiuji Isle™ embodies the idea of living green, and its products can be used by individuals living an active lifestyle! Also, the name just "clicked" since it served a real purpose in my lifelong passion for Island Life, Brazilian Jiujitsu and the outdoors! 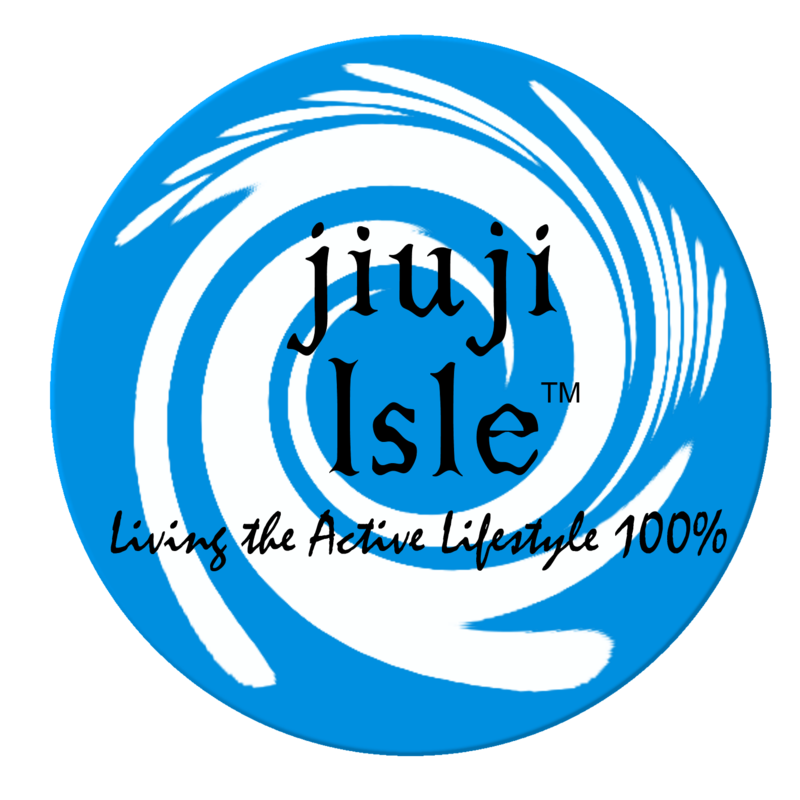 The Jiuji Isle™products are made from 100% all natural ingredients, and suited for the average person and athlete. 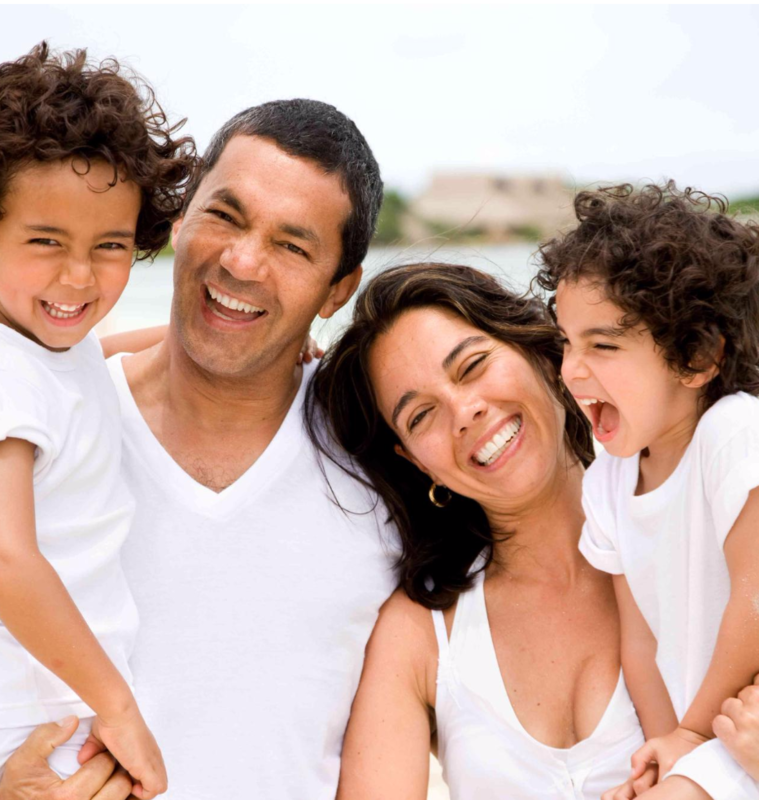 To this day, our products are still used by family and friends on a daily basis. We think this is great because our customers are getting a quality product that works!